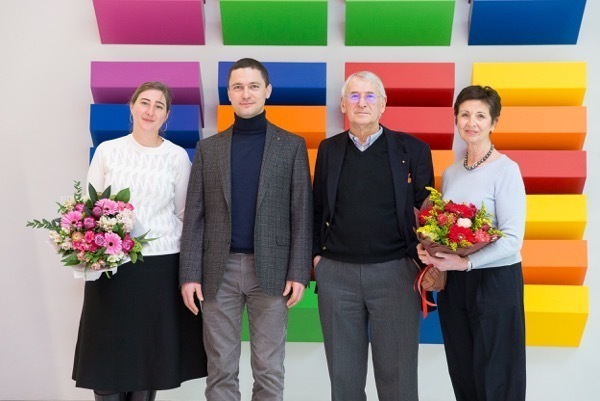 Manfred was presented with a special brick at Manifesto Wall, one of the SKOLKOVO most recognised symbols. Created by Russian artists, this avant garde work embodies the spirit of the SKOLKOVO. Folded design of multi-coloured bricks combines SKOLKOVO Business School principles and values. Among the owners of SKOLKOVO Manifesto bricks are their professors and most prominement alumni.